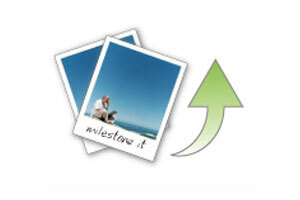 Content Management Systems from Milestone UK. CMS. We create web sites that enable you to control all of the content of your web site using simple content management tools. Upload video and images, create galleries, create articles and web content and manage style and links. Content management provides you with the ability to create professional, styled content for your web site using a WYSIWYG (What You See Is What You Get) editor. 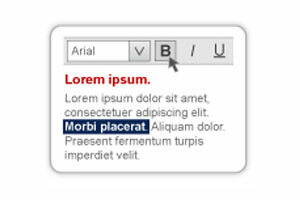 Add bold, italics, bullet points and other styles with no HTML skills. The WYSIWIG editor formats the HTML for you!! 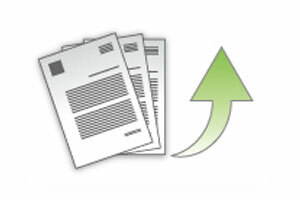 Content management enables you to upload press releases, news items, spreadsheets and PDF versions of brochures - enabling you to keep your site up to date and full of fresh content (good for the search engines). Milestone Ecommerce are web design specialists based in Newcastle under Lyme, serving Stoke on Trent, Staffordshire, Crewe, Cheshire, Nantwich, Shropshire, London, Manchester, Nottingham, Leicester, and Birmingham. Milestone creates powerful ecommerce solutions and content management websites for all budgets. Milestone Ecommerce also provide search engine optimisation (SEO) services. Code optimisation, pay per click advice and link campaigns make up comprehensive SEO packages. Contact us for more details.